Terminal Hotel is a modern three star establishment designed to cater to Guests travelling in private, business and tourist capacities. 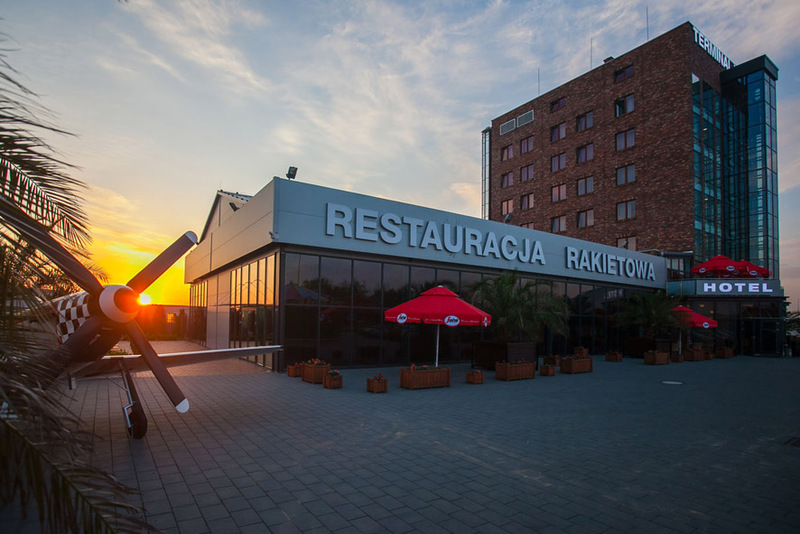 A view of the AOW and the closeness of the Wrocław Airport make it a perfect place for travelers. Comfortable rooms in a high standard and a friendly and helpful Staff provide a restful experience. Our Guests compliment our clean and well equipped rooms that contain, amongst others, a comfortable bed, a tea and coffee set, a large LCD television and hairdryer. Every morning we supply a fresh and nutritious breakfast in the form of a hot and cold buffet, which paired with a freshly brewed coffee or green tea will put a great start on any day. Our Chef has arranged an outstanding menu which offers our Guests unique dishes inspired by international cuisine as well as local dishes made from seasonal and locally sourced products. Terminal Hotel is equipped with a conference and banquet setup which has hosted many events, conferences, seminars, weddings, picnics, family and business gatherings. Terminal Hotel- one place, many possibilities. 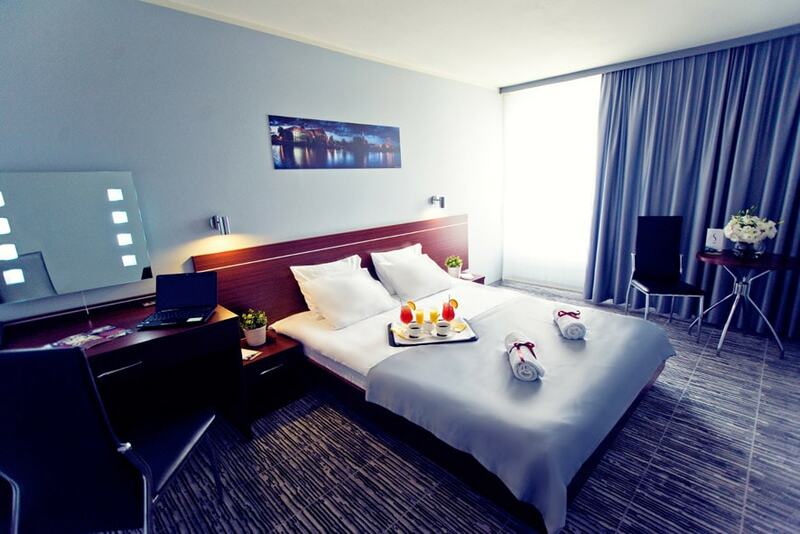 The four star Hotel InVite is located in the center of Wrocław, 10 minutes form the Old Town. 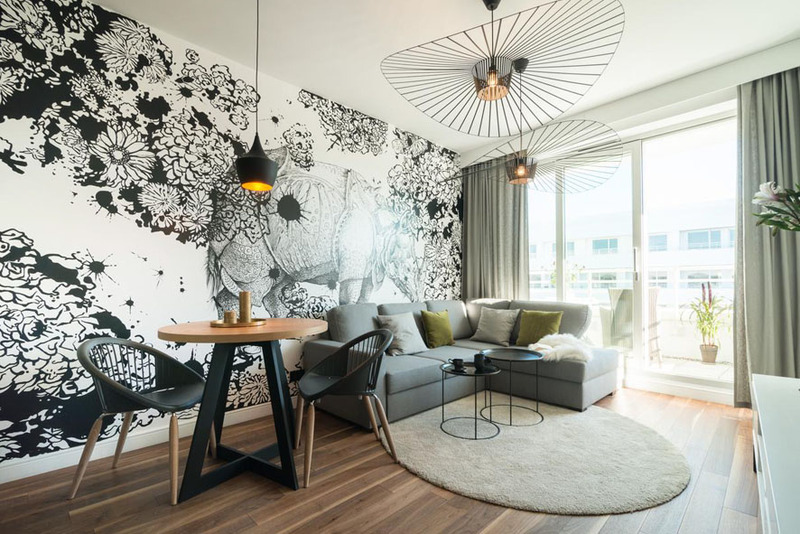 It is a modern establishment where the interiors of rooms and apartments as well as parts of the communal areas and restaurant were designed by renowned designers. Hotel InVite is a perfect place for people that appreciate space and comfort in an excellent price. Our staff will ensure a comfortable stay in a professional and congenial manner. 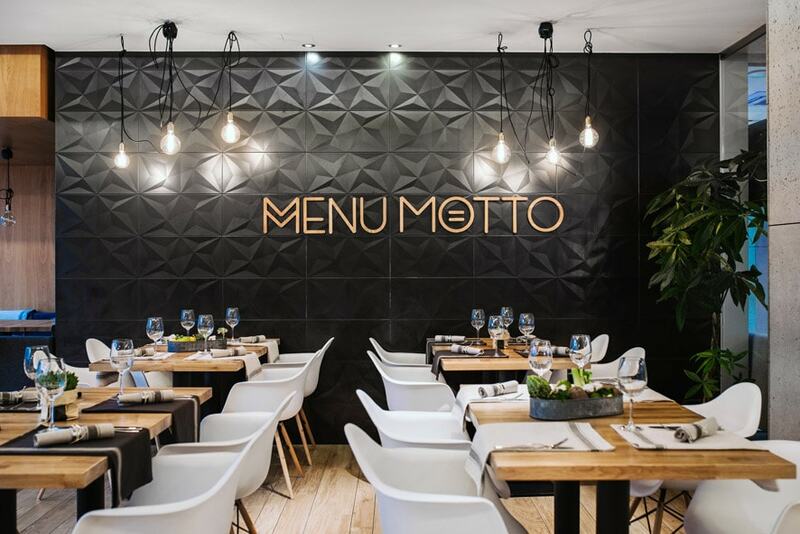 MENU MOTTO Restaurant is a fresh look on traditional Polish cuisine in a new and unique way. The base for our dishes are local products from the Lower Silesia region. Our Guests are provided with nutritious breakfasts in the form of a hot and cold buffet. MENU MOTTO is abundant in interesting flavors, character and ambition. The menu is curated by the winner of the 2nd edition of Master Chef- Beata Śniechowska, an author of culinary publications. With our Chef and a team of staff she will show you her own take on Polish cuisine. 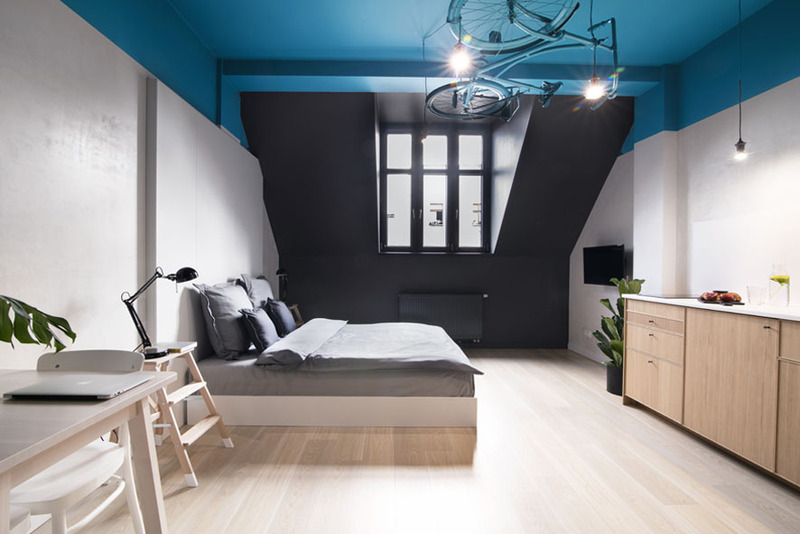 Akira Bed & Breakfast offers stylish and modern accommodations. 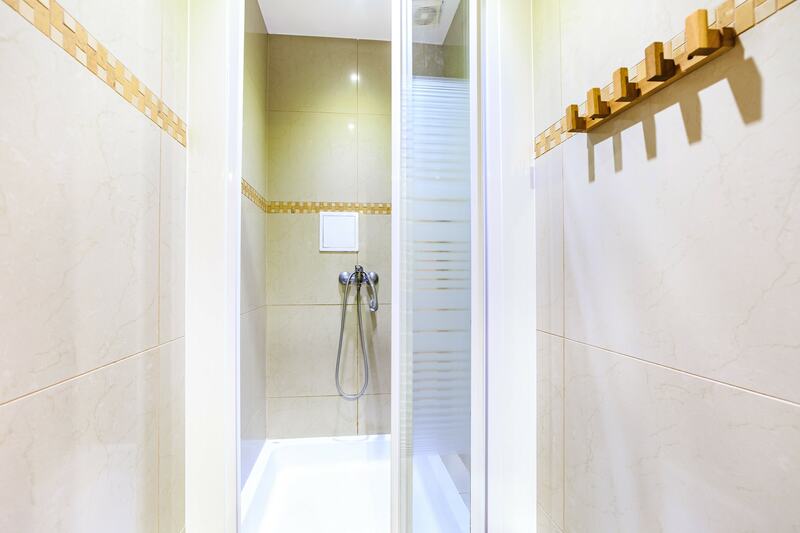 Each room comes with a bathroom equipped with a shower. Every Guest can use the free Wi-Fi and television. The practical and modern design of our rooms will satisfy even the most demanding Client. 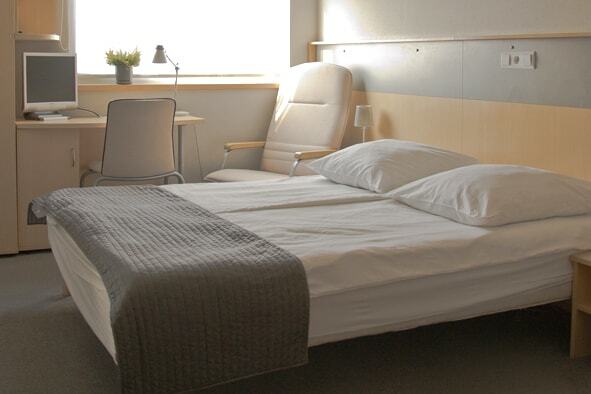 We also have rooms adapted for the handicapped. The price of the room includes a breakfast buffet served each morning, which supplies our Guests with the energy to explore Wrocław. If you are looking for a homely atmosphere where you will feel as if staying at a friend’s instead of a hotel then you have found the perfect place! 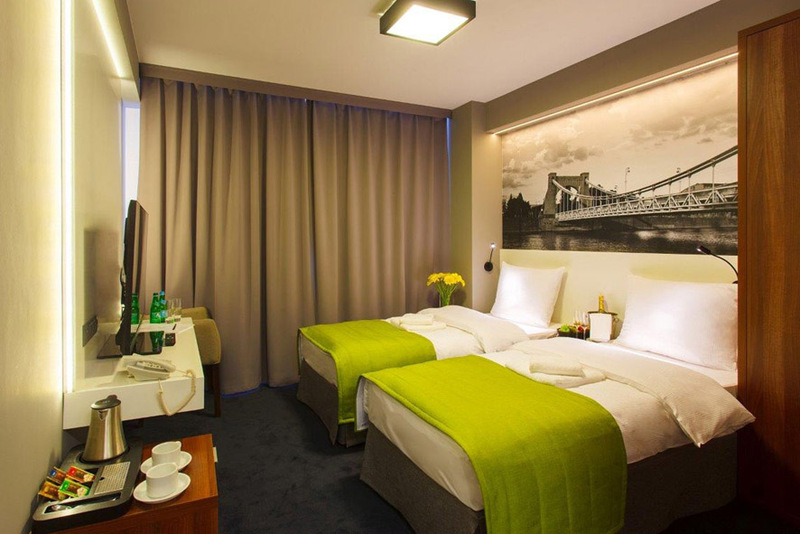 Hotel Weiser in Wrocław is a three star air-conditioned facility located in the vicinity of the city centre. We posses comfortable rooms, including eight suites that are perfect if you are travelling with family. Each room is equipped with a bathroom with a shower. 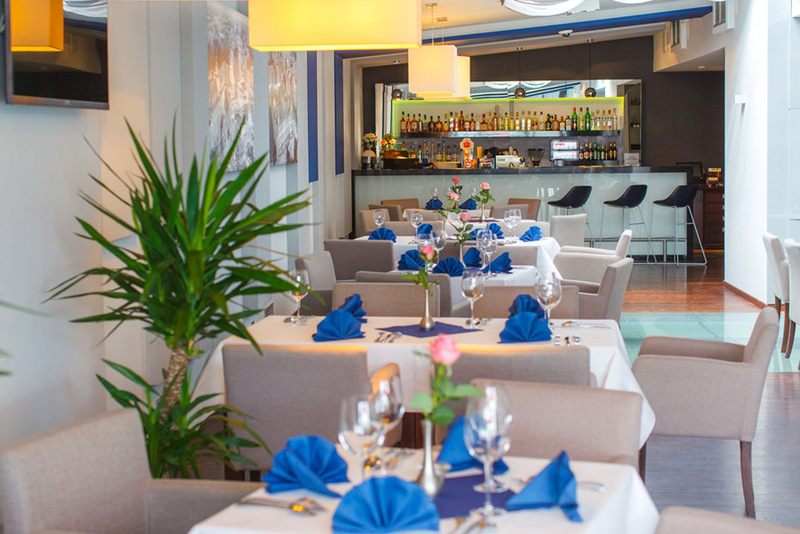 In the afternoons you can enjoy our hotel restaurant which caters to a wide range of tastes. In the mornings we offer a buffet style breakfast. 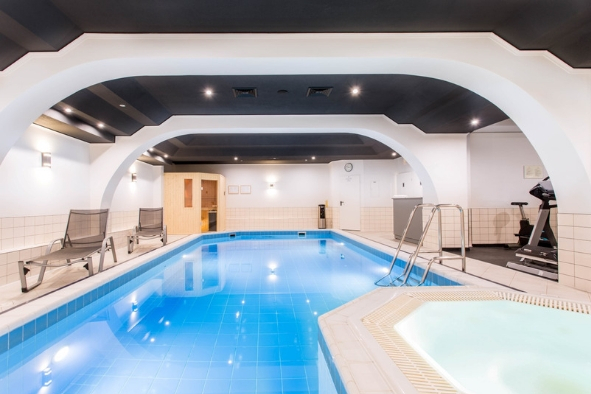 During your stay we invite you to visit our indoor swimming pool, free of charge. Each reservation must be paid a week before your stay. The Hotel is located in the heart of Wrocław, only 350m from Rynek which gives you easy access to the city culture and attractions. The staff will happily tell you what you should see and what is currently going on. 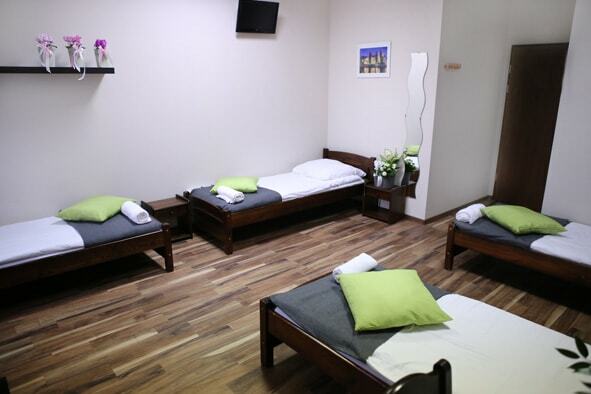 The Hostel has 60 comfortable accommodations in 17 rooms. 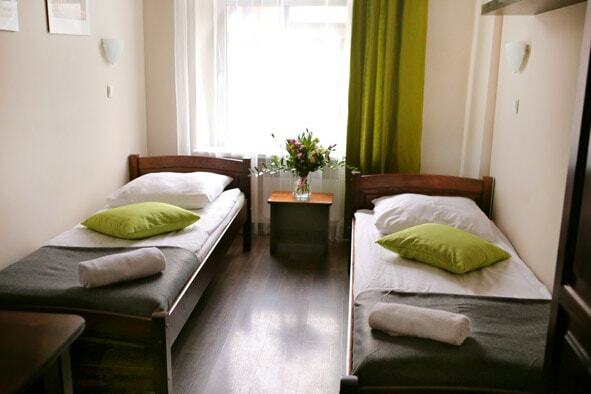 We offer single and multiple person room (female and mixed). The Hostel supplies fresh tea and coffee around the clock in our communal well supplied kitchen, which has a separate fridge for non meat products (for those with a plant based diet). We also have a cozy reading corner with a wide range of books and magazines. Special offer for the participans of the Wrocław Good Breer Festival: 10% discount. 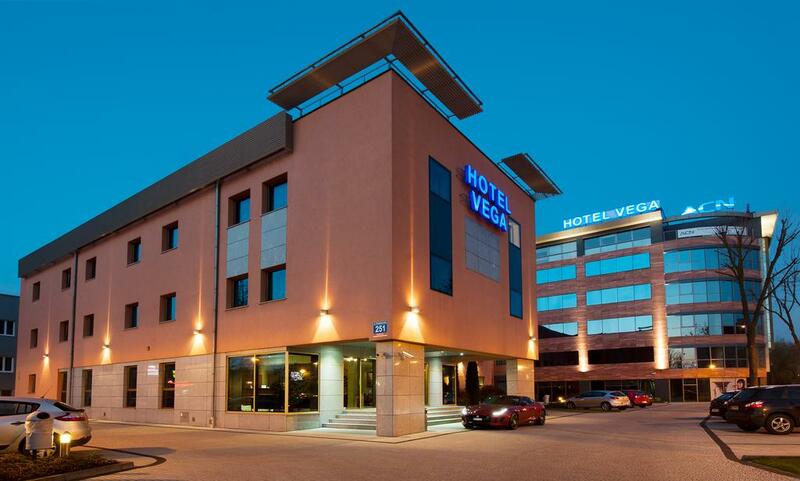 Hotel Business Vega Wrocław is located a 10 minute ride from Rynek and a 15 minute ride from the airport. It offers rooms equipped with air conditioning, flat screen television and free Wi-Fi. 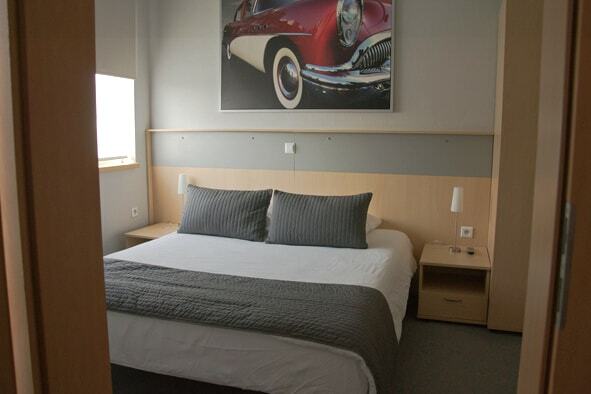 Hotel Vega *** rooms are furnished in a classic style with furniture in a warm wood. Each has a desk and a bathroom with a hair dryer, a shower and a set of toiletries. The rooms are also equipped with a tea and coffee set. Hotel Business Vega Wrocław has a restaurant with an Polish and international menu. 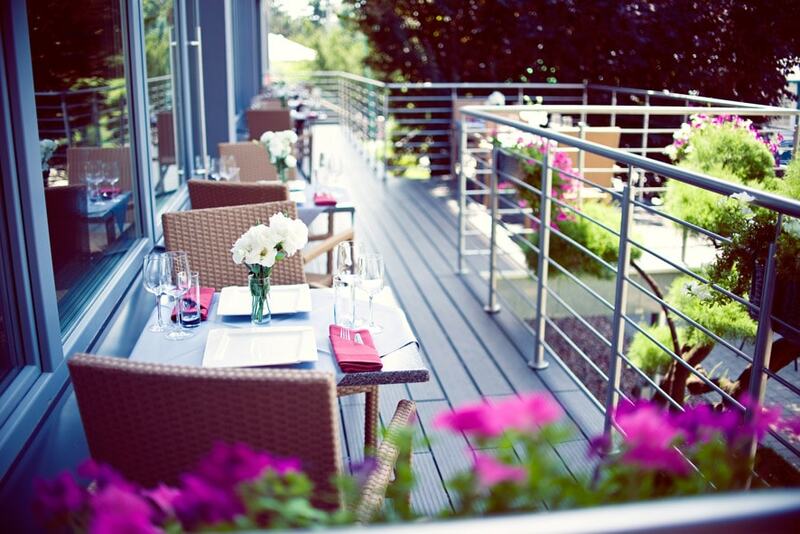 During the summer season you can enjoy your meal on the restaurant terrace. In the morning the Hotel serves a buffet breakfast. The hotel staff is at your disposal around the clock. We will make sure that your stay is satisfactory. We are open to your suggestions. 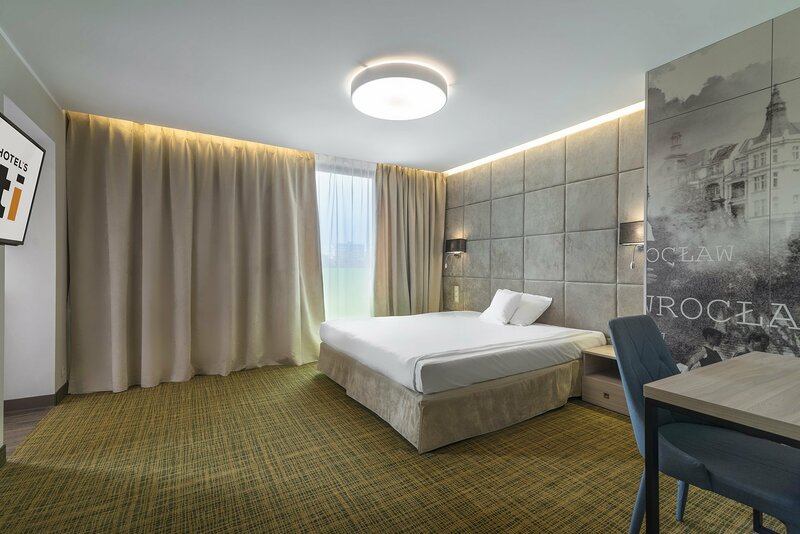 Welcome to Hotel Business Vega Wrocław! 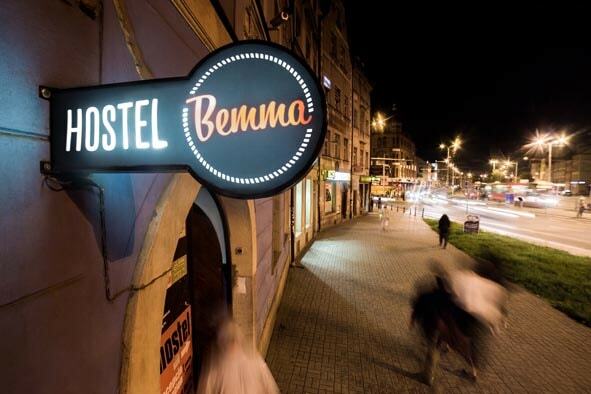 The Cinema Hostel is situated in the centre of Wrocław, just 50m from Rynek and many cafes, restaurants and cinemas. For our Guests we have rooms with shared bathrooms. Our Guests have access to a well stocked kitchen annex with supplies for coffee and tea, a fridge and a microwave. There is also a coffee maker. The Staff in the round the clock reception will gladly inform you of the local attractions and help you with the laundry room. We supply internet access. 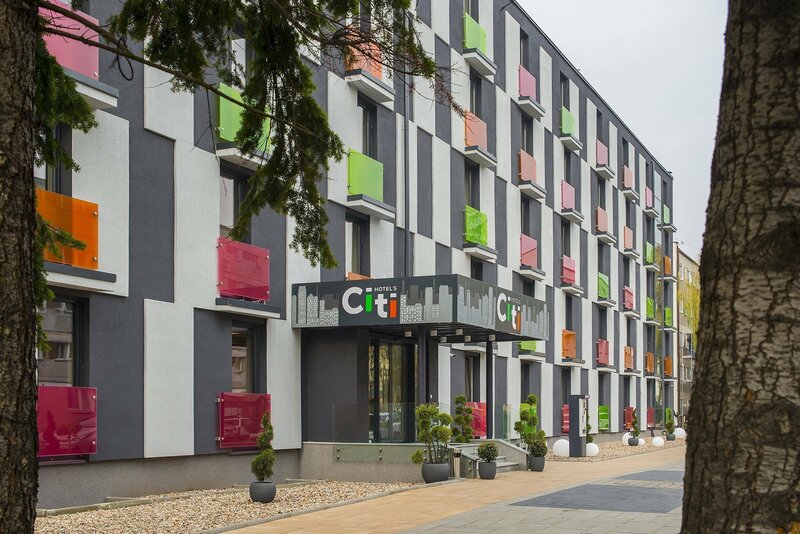 CITI Hotel’s Wrocław is the newest project of the CFI Hotels Group aimed at Guests looping for comfortable and long term accommodations. 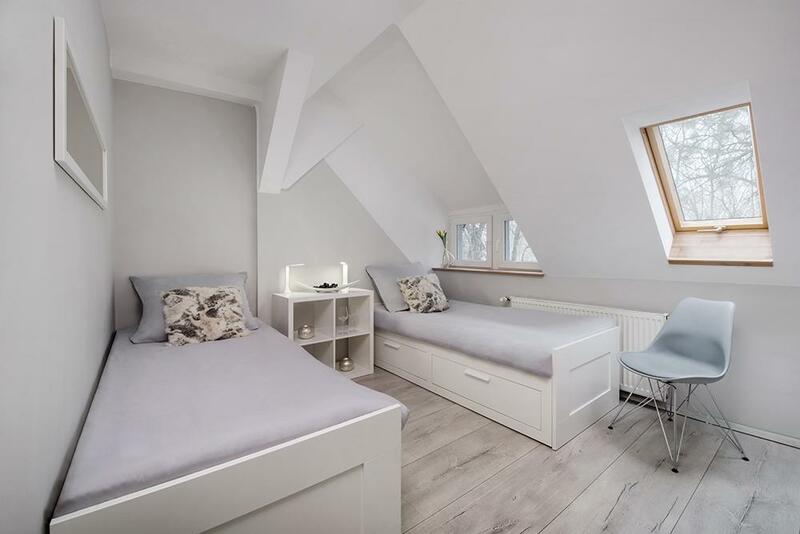 An excellent location- barely a kilometer from Rynek and large well designed rooms with bathrooms and kitchen annexes are perfect for Guests who value comfort and independence. A large breakfast buffet in a cleverly arranged breakfast hall will supply our Guests with the energy to work or explore the city. The Guests also have access to freshly ground coffee all around the clock and a fast Wi-Fi connection. 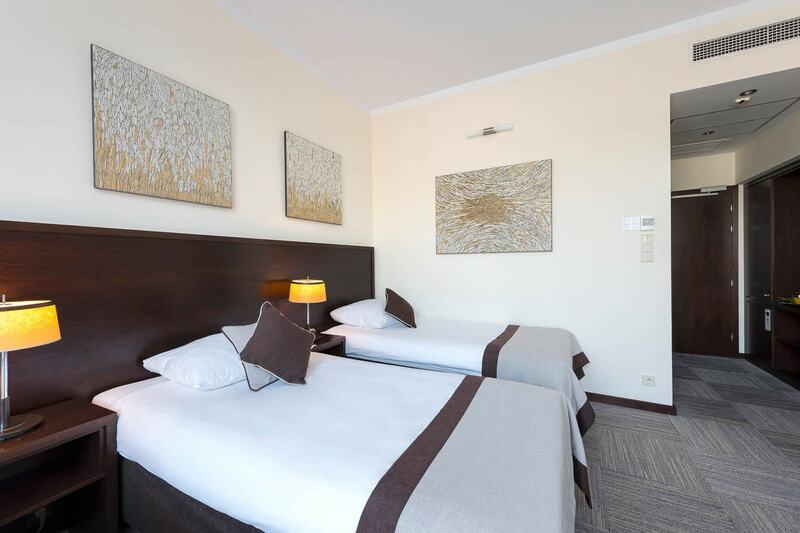 The Hotel is close to the famous Wrocław Zoo and Afrykarium, the beautiful fountain that combines visual effects with famous pieces of classical music and SkyTower that has an unparallel view of the city. Special offer for the participans of the Wrocław Good Beer Festival. You can get a discout on your stay with code: ,,Festiwal Dobrego Piwa 2019”. 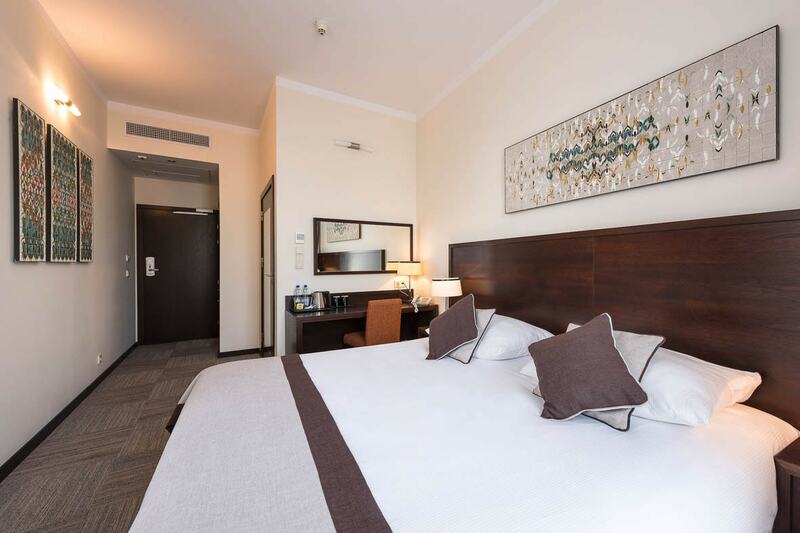 Park Hotel Diament 4* offers 132 comfortable and modern rooms equipped with air conditioning, television, free Wi-Fi, telephone, radio and tea and coffee supplies. At our guests request we can supply an iron and ironing board to the room. For our youngest guests we have special beds. For our younger guests we have prepared a special family offer. 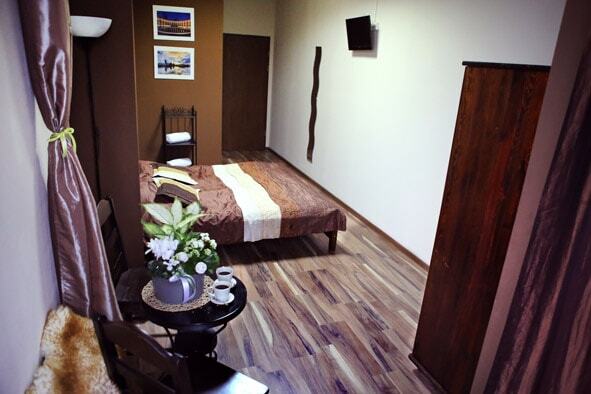 We offer specious family suites of rooms. The parent’s room is connected to the children’s room which has in store many fun features like colouring books and crayons. Additionally for safety, we have secured the electrical sockets. Our restaurant, Atmosfera, has a special kid’s menu. 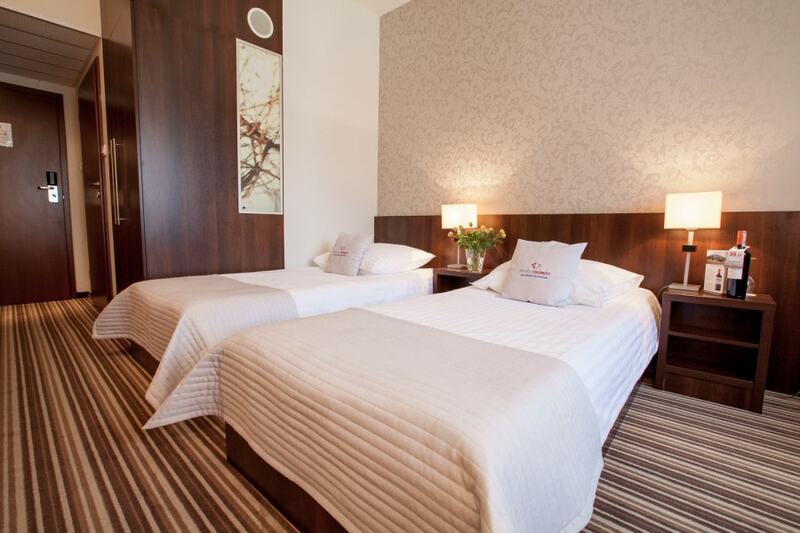 Our hotel is located 10 minutes by car from the Wrocław airport and the historical city centre. The Wrocław Stadium, which host all sorts of cultural and sports events like Euro 2012, is just 6km from the hotel. 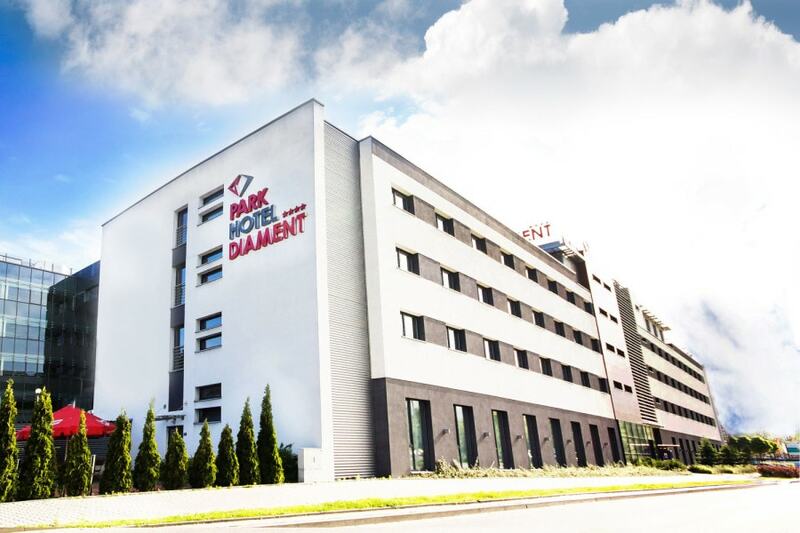 The location of the hotel near the A4 motorway and the A8 bypass allows access from Kraków, Poznań or Berlin. 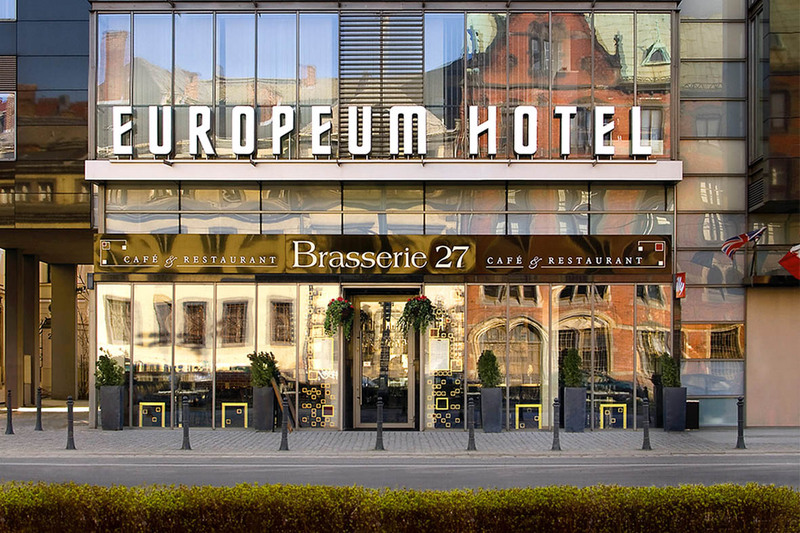 The boutique Hotel Europeum is located in the very center of Wrocław. It offers 36 fully air conditioned rooms with spacious bathrooms. Every room is equipped with a tea and coffee brewing kit, safe and minibar. The Guests have free access to a gym and Finnish sauna. The Reception is open every day from 7 am to 12am and during this time will help to call a taxi, book tickets or a table at a restaurant. 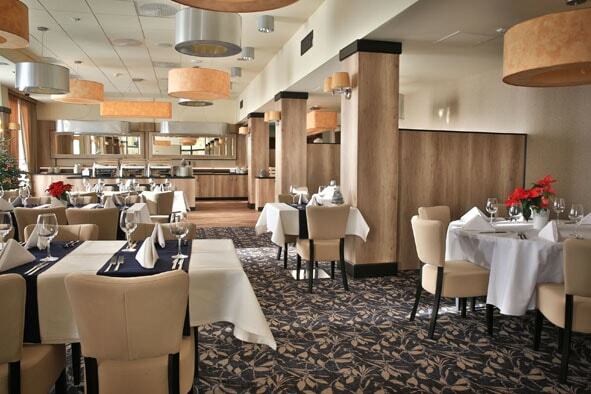 Brasserie27 is an award winning restaurant located on the ground floor of our hotel. We invite you to try their international menu based on the best ingredients. Hotel Guests have a 15% discount in the restaurant. The restaurant on the ground floor of the hotel Brasserie27 specializes in international cuisine. 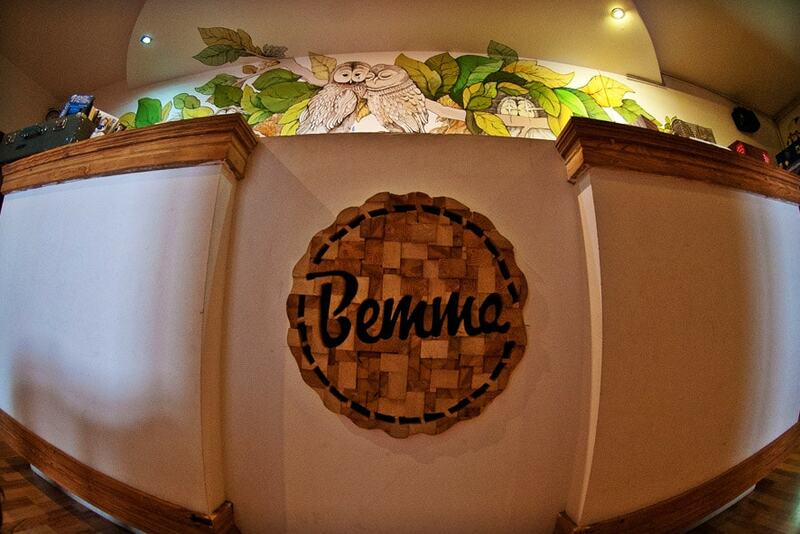 We invite you to try their menu based on the best and freshest ingredients. Early Booking – BOOK A ROOM MINIMUM 30 DAYS BEFORE YOUR ARRIVAL, AND YOU WILL RECEIVE AN ATTRACTIVE DISCOUNT! 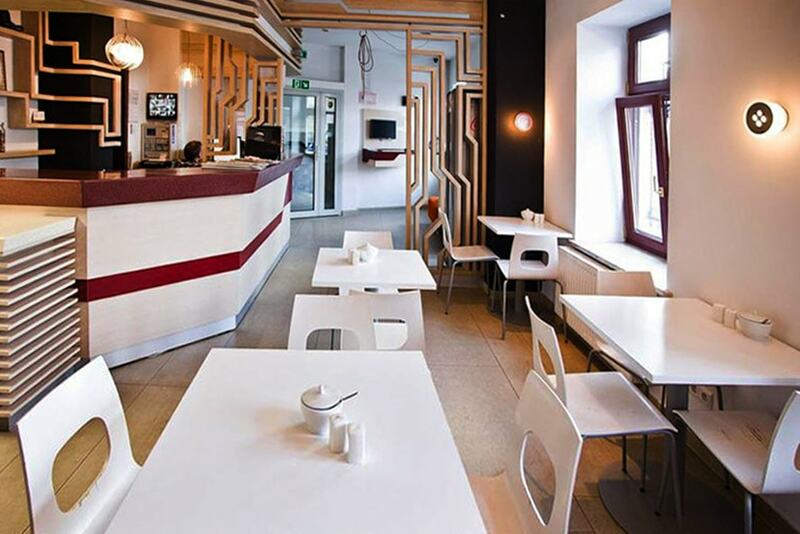 Qubus Hotel Wrocław is located in the centre of the city just 150 meters away from the Town Square in Wrocław. This makes the Hotel a perfect place to rest for both people travelling on business and for families planning to see the sights. 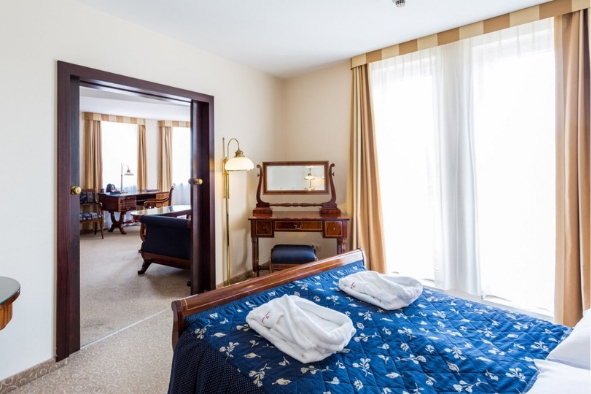 Qubus Hotel Wrocław offers its Guests accommodation in luxurious rooms in classical and modern style with free Internet access. 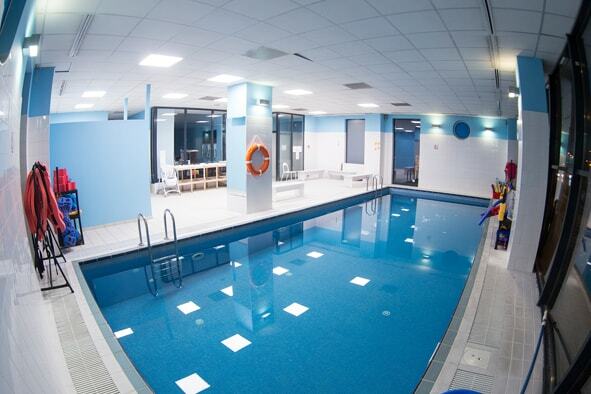 The Hotel also offers a professional Fitness Centre with a pool, sauna, hot tub and a gym. 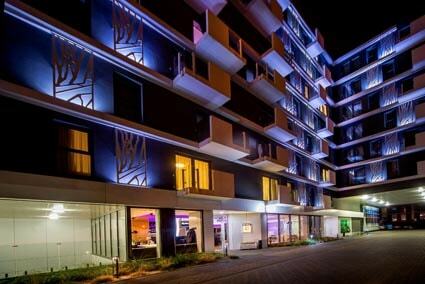 The Hotel is located nearby Galeria Dominikańska, where the Guests may use the rich shopping and service offer. The accommodation and recreational offer is complemented by the stylish “Maria Magdalena” restaurant, where the Guest can enjoy dishes from all over the world and delicious breakfasts consisting of over 100 products. People looking to relax can use the atmospheric Drink Bar with a rich drink offer. Special offer for the particpants of the Wrocław Good Beer Festival: HERE, code: 10WFDP. Five Stars Luxury Hostel is the best accommodation in its class. 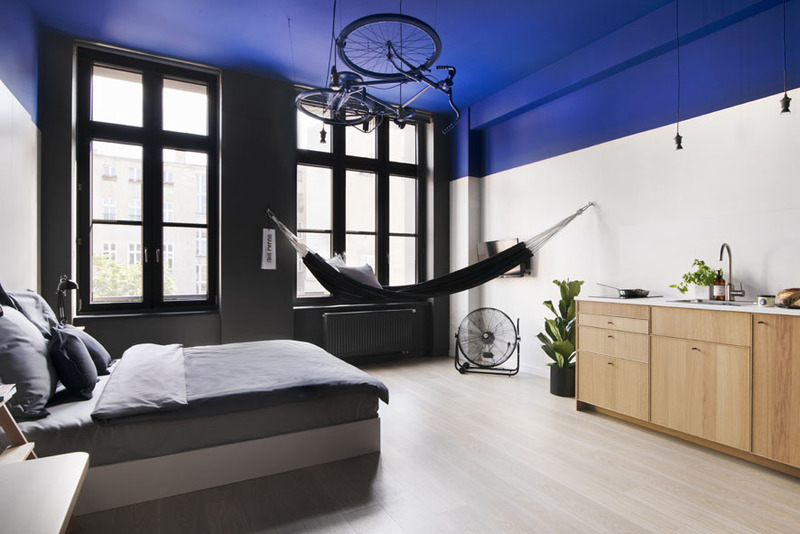 It’s the first real alternative to Wroclaw hostels. 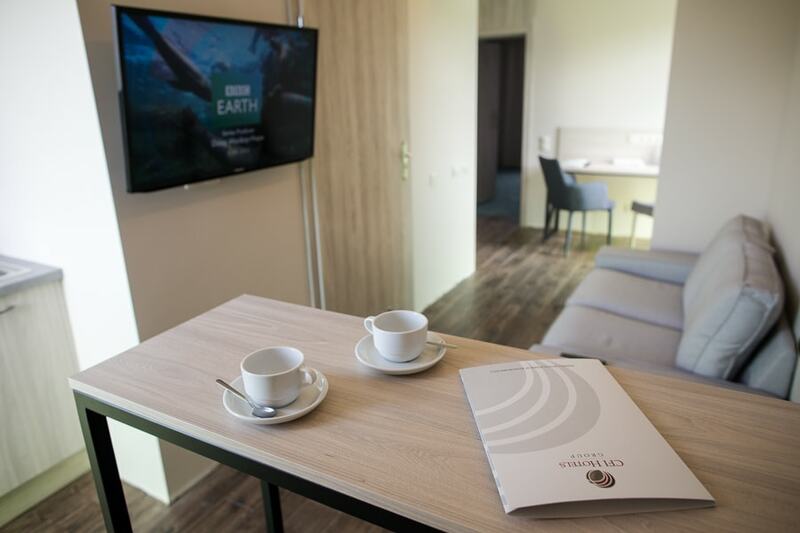 All our rooms are equipped with: a private bathroom, an interactive television with Internet and access to a fast Wi-Fi connection. 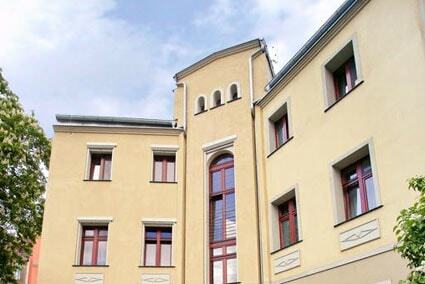 The building is located in the strict center of Wrocław, just 500 meters from Rynek. 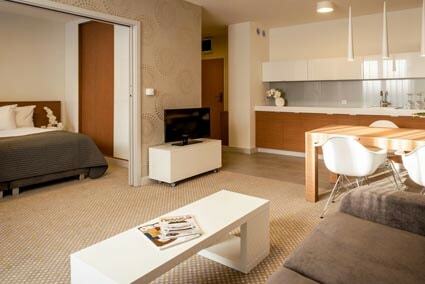 -62 accommodations in 22 comfortable rooms and an apartment with a kitchen annex and a living space. 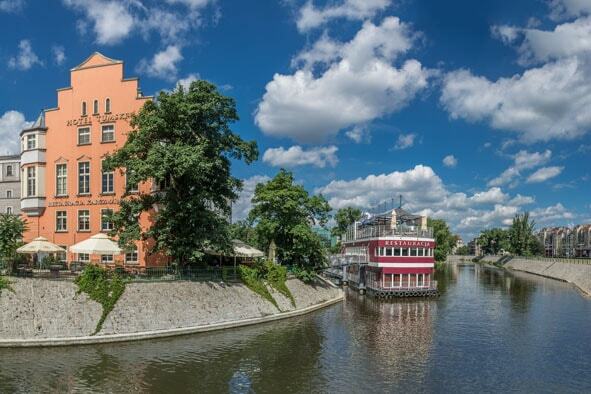 The Tumski Hotel is a stylish and historical hotel in the very center of historical Wrocław. Located on an island on the river Odra next to Ostrów Tumski is a place where you can relax and have a pleasant time. 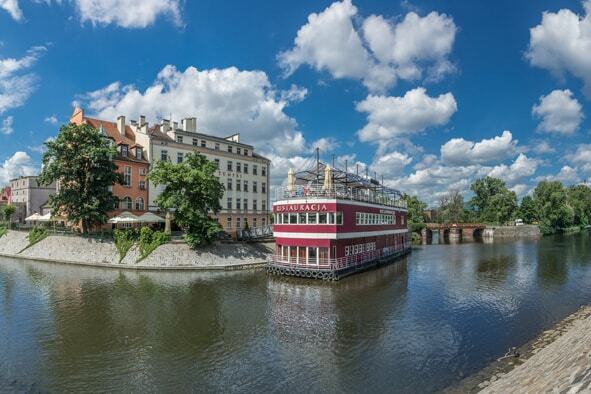 It has an excellent commute with the rest of the city and is a perfect base for business meetings, seminars, conferences and, most importantly, exploring Wrocław! Welcome Traveler! What is it that you wish of a place to stay. A good location, a welcoming atmosphere and comfort? There is a place for you. The Bike’UP is just 3 minutes from the Main Railway Station. You have at your disposal 30 sq. m of designer space and a fully stocked kitchenette. The bathroom is equipped with fresh towels, toiletries and a hair dryer. There is also a TV, but trust us, Wrocław has so much more to offer than you can see on the silver screen. Let’s Bike’UP! 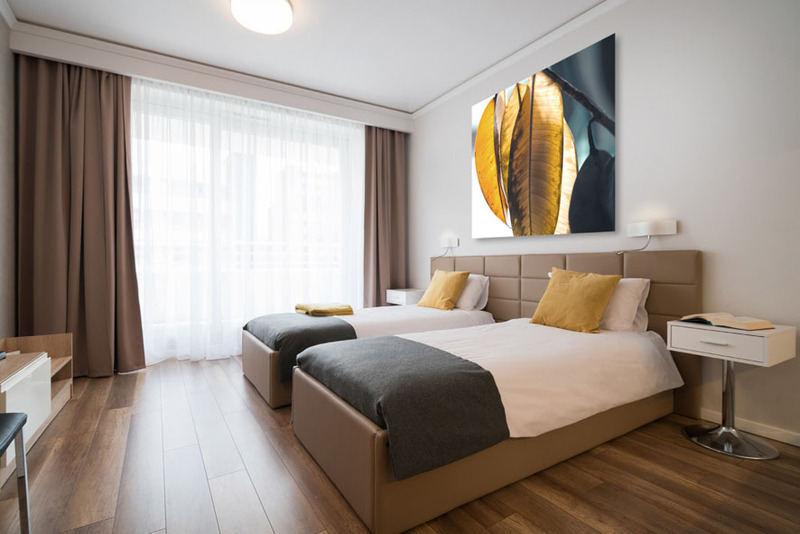 Empire Apart was created for those who require the highest standard of comfort and service during their stay in Wrocław. 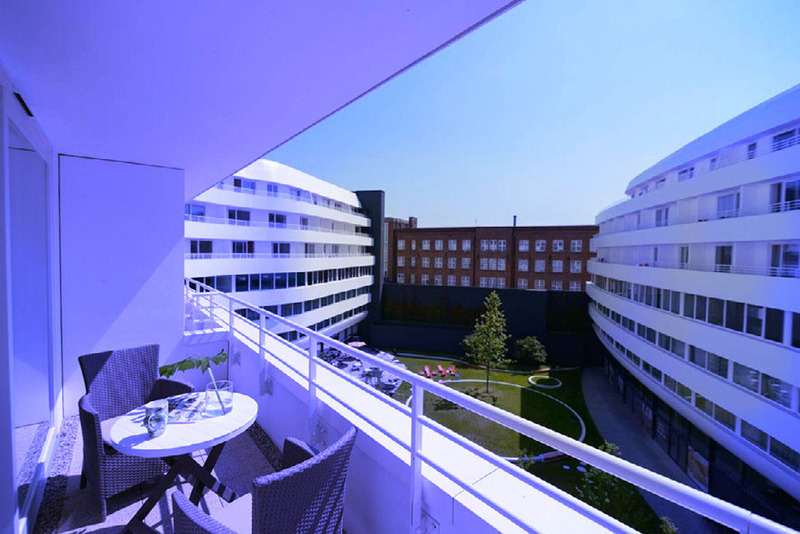 We take meticulous care to situate our apartments in the centre of the city in very favourable locations. That allows us to guarantee our guests the best stay possible. Our experienced personnel is well educated and works hard to ensure the best possible experience for our guests. 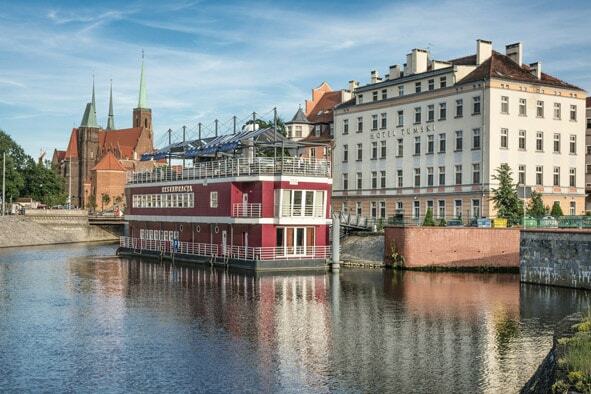 We invite you to visit Wrocław and use the services of EmpireApart. Use the code „Wrocławski Festiwal Dobrego Piwa” to Get a discount on your stay in our apartments. 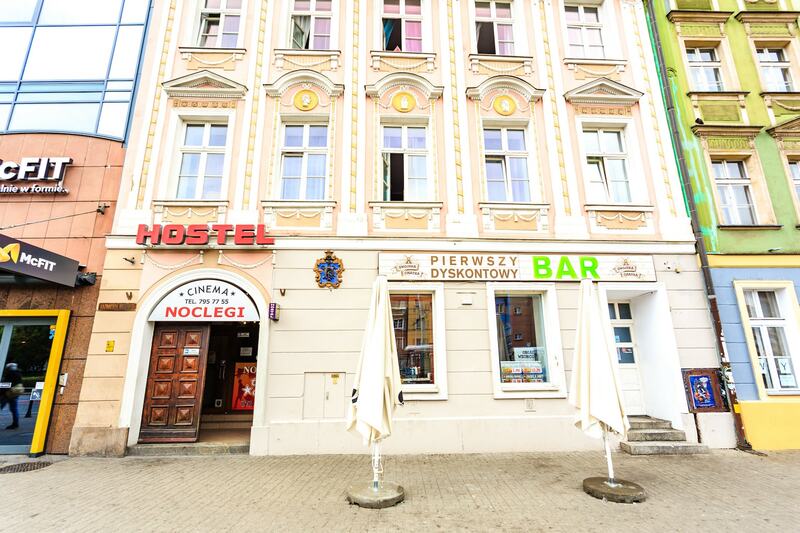 Hostel Fitness is located 3,3 km from the Wrocław Cathedral, 3,4 km from Ostrów Tumski, 3,6 km from the National Museum and 3,7 km from the Wrocław ZOO and Centennial Hall. We offer rooms with free Wi-Fi. Some rooms are equipped with a desk, a flat screen TV and a private bathroom. 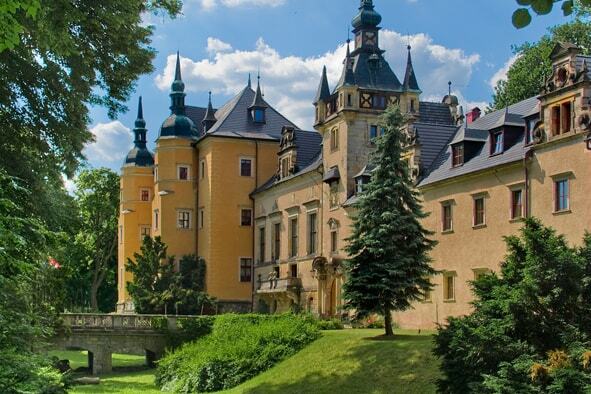 The reception staff speaks Polish and English and will gladly assist our Guests at any time. 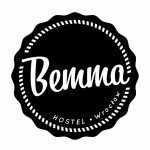 The Hostel is situated 3,8 km from Panorama Racławicka and 19 km from the Wrocław Airport. 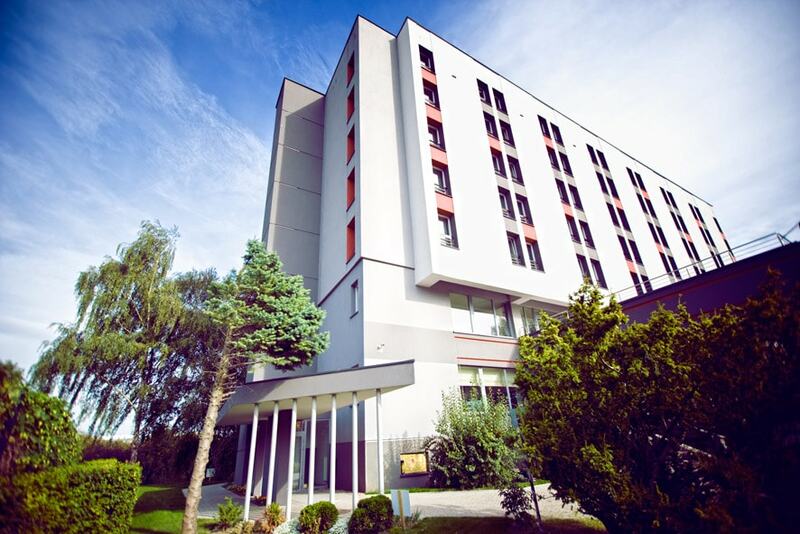 Hotel Śląsk is a three star hotel in the city center (about 3km from Rynek) in a quiet green neighborhood. It has easy access to public transport from a nearby stop (pl. Srebrny) every 4 min towards Wrocław Główny Train Station and the more important locations in the city. 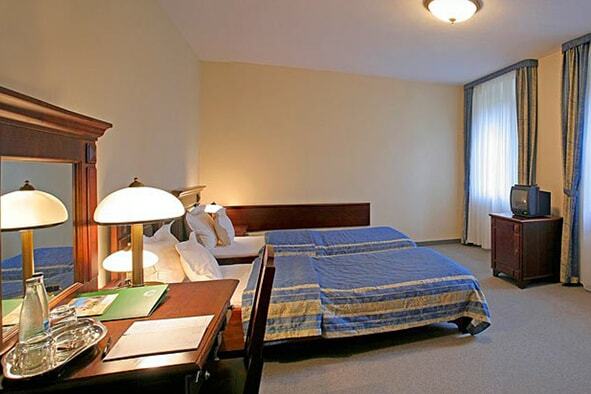 We offer comfortable accommodations in rooms and apartments in great prices. We have free Wi-Fi in the whole building. 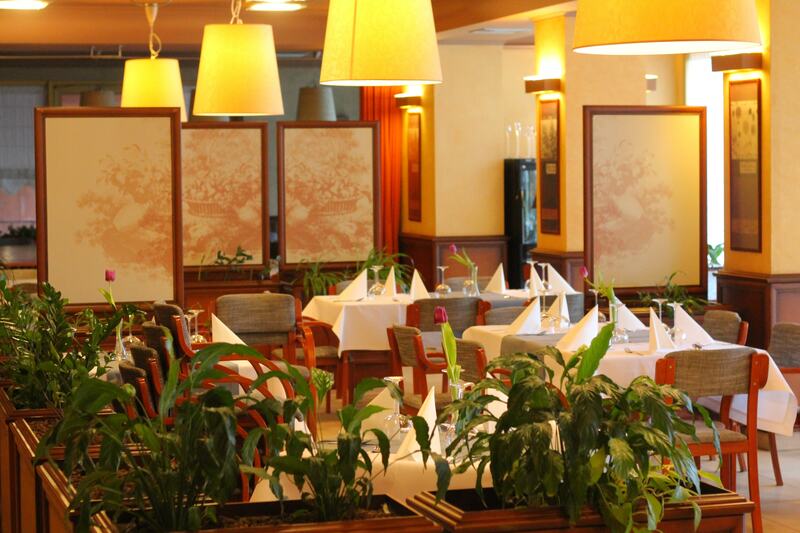 The restaurant, conference rooms and banquet halls are equipped with air conditioning. Welcome to the Royal Hostel in Wrocław. We are a one of a kind place where every room comes equipped with a TV and a bathroom. 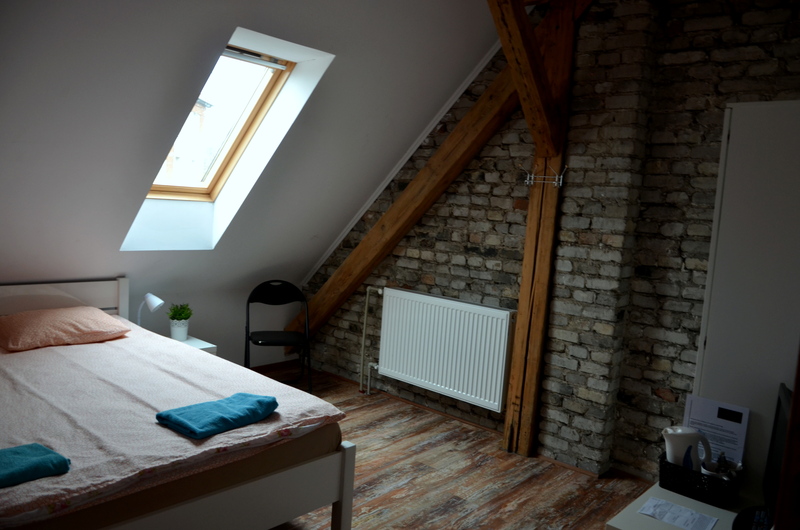 The Hostel localization, in the centre of the city and next to major transport junctures, enables swift and easy access to all of Wrocław. We have accommodations in 1-, 2-, 3-, 4-, 5-, 6-person rooms with bathrooms. Our offer combines high standards with hostel prices, which is why we can satisfy any client. 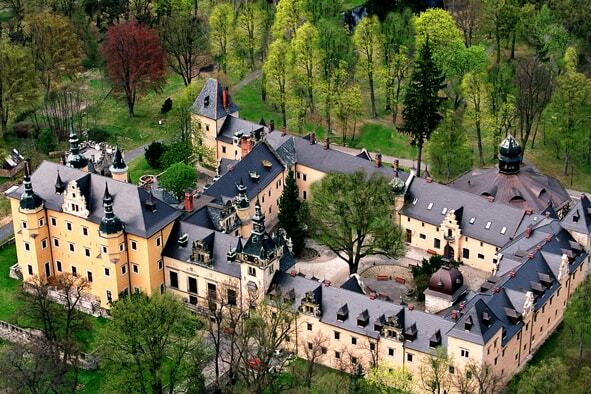 The Kliczków Castle is a historical conference and holiday centre. It is located in Bory Dolnośląskie next to Bolesławiec at the convergence of routes A4 and A18. Well commuted but also hidden in the forest is a perfect place for an active and healthy family holiday. It has 7 different conference rooms and a well equipped SPA&Wellness facility with a swimming pool.